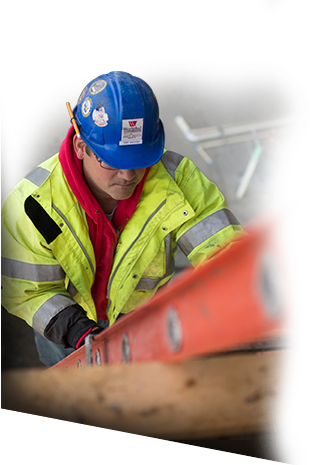 Safety – Westphal & Co.
Westphal & Co. Inc. is committed to providing a safe and healthful workplace for their employees on all projects and job sites. We have a comprehensive Safety Program, administered by a full-time Safety Director, that goes above and beyond OSHA requirements. We consistently best industry averages in safety performance, as measured by Experience Modification Rate, Recordable Incident Rate, and Lost Workday Case Incident Rate. We also have a comprehensive Safety Incentive Program that motivates employees to work safely and rewards them for completing safety training documents on a weekly basis. Our goal is Zero Injuries – we want our people to leave at the end of the workday in the same condition as when they arrived in the morning. Through the continual improvement of our safety program, Westphal & Co. Inc. is reaching that goal.